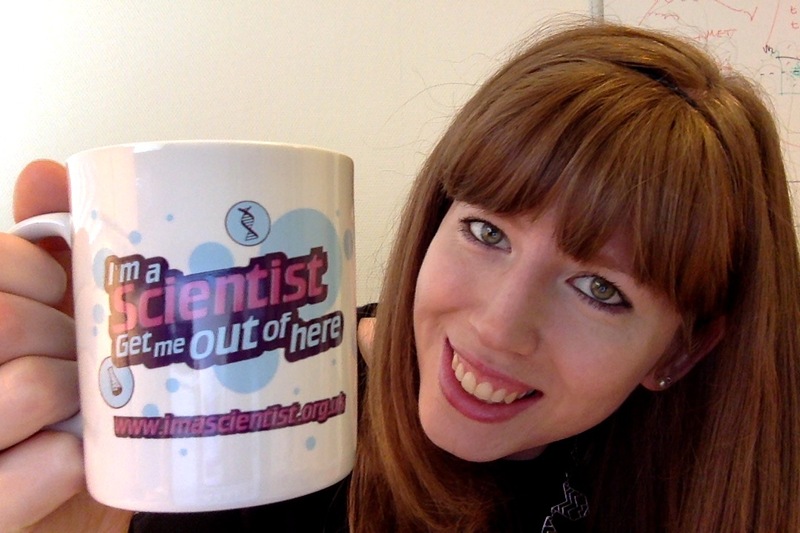 Last week I was the curator of the Real Scientists Twitter account (@RealScientists). It coincided with a trip to CERN for a test beam experiment so I took full advantage of being on site to show as much of CERN as possible. I ended up having a lot of fun being a tourist in my own lab and got to see parts of the site I’d never been to before! It started off a little slow as I found my feet with a new (to me) account and as I prepared for my trip, but everything really took off Tuesday morning when I landed in Geneva. I wanted to include as many photos as I could, to allow people to feel like they were really visiting the lab. The following was a very popular image (but please excuse the typo, the WWW was invented just *over* 25 years ago). 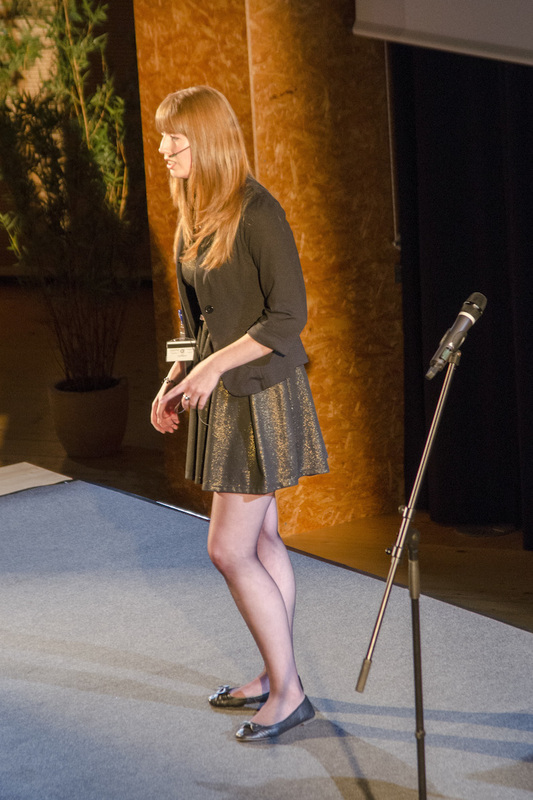 I also talked about my preparations for the experiment at CERN, including a bit of shoe-shopping! A few months ago I took part in a recording of a podcast about some of the different mathematical techniques used at CERN. Specifically, the podcast was looking at A-Level maths used by people in different careers and the aim was to inspire school students to study the subject in the UK. The first example that came to my mind when I thought about where we use maths often was sigma, which is written with the Greek letter σ. This is the value you will often hear particle physicists use to describe how confident we are with the result and was mentioned a lot during the announcement of the discovery of the Higgs boson in 2012. One sigma (or 1σ) is the standard deviation of a distribution of numbers and roughly 66% of the numbers should fall within it. For the announcement of a new particle, we use the criteria of 5σ, which tells us that there is a 1 in 3.5 million chance that, if the Higgs didn’t exist, we would still get this result. 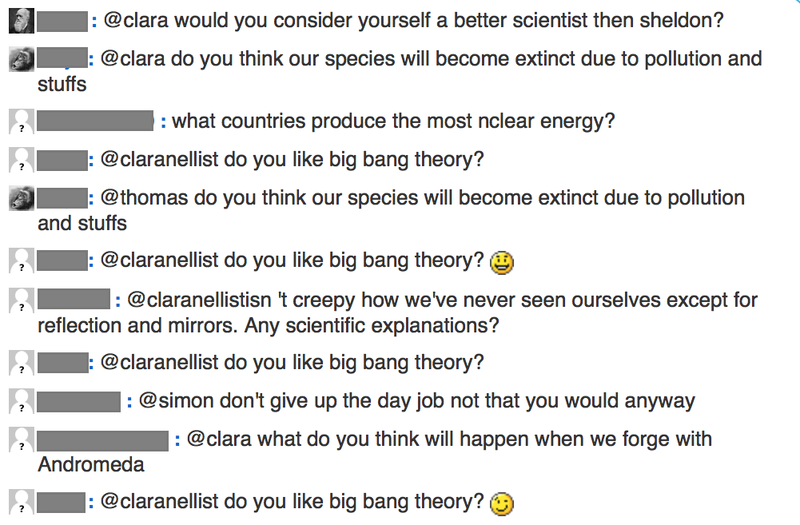 I also talked about how the theory of antimatter came about. In short, when Paul Dirac was attempting to combine quantum mechanics (the world of the very small) with special relativity (the world of the very fast) into a single equation. His equation had a squared number in it, specifically for the energy term, and to solve it he needed to take the square root. From maths we know that the square-root of a number can either be positive or negative. But can you have negative energy? Dirac thought not, and the only other way to solve the equation was to introduce an entirely new set of particles with the same properties as those we already have, but with the opposite charge. This is what we now know as antimatter. 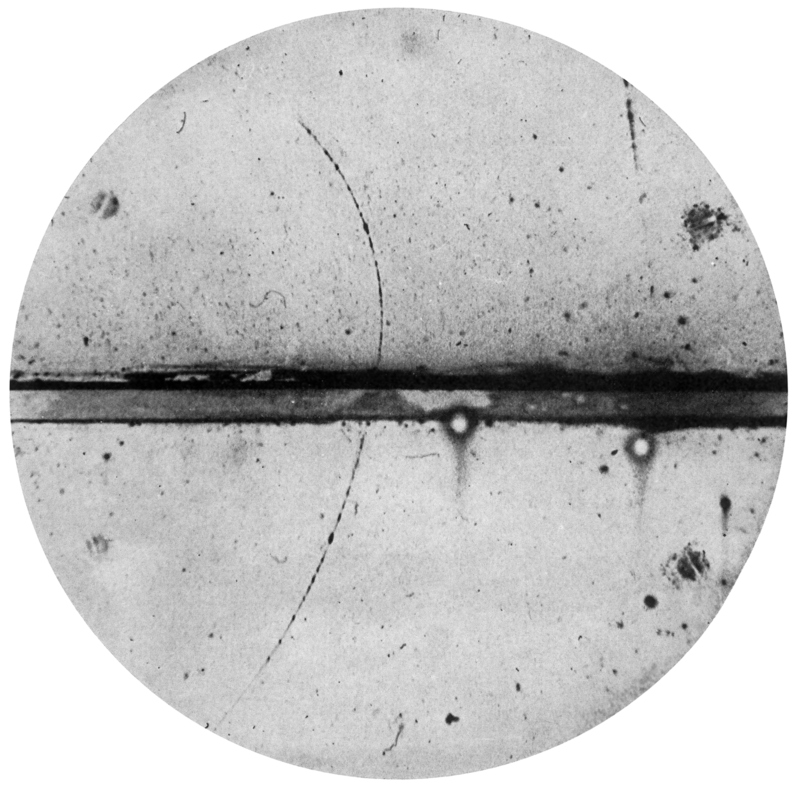 Only a few years later, Carl Anderson made the discovery of the first antimatter particle with his famous bubble chamber experiment! Puzzle: The heights of a group of people are measured, and the resulting data has mean 1.35m, and standard deviation 0.13m. Someone in the group is 180.5cm tall. How many standard deviations away from the mean are they? Can you work it out? Leave me a comment with the answer below! I’ve been mean and not given the solution, so if you want to compare your answer with theirs, you’ll have to head to the link above. 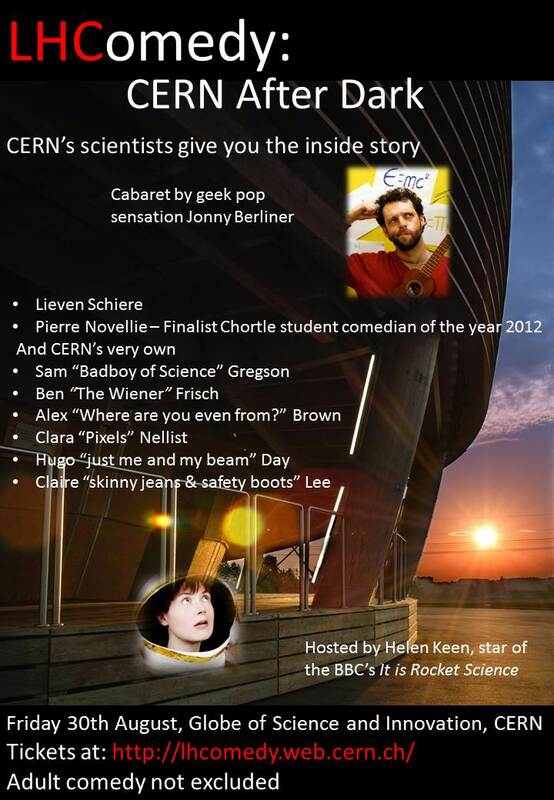 On Friday the 13th of June the Comedy Collider team hosted our second show at CERN’s Globe of Science and Innovation. The seats were once-again completely sold-out before the day of the event, and the waiting list was only growing, so we we looked forward to a good crowd. We’d enlisted a entirely brand new set of amateur and professional comedians to entertain for the evening, including Spain’s The Big Van Theory and The Spoken Nerd’s Helen Arney providing musical meekness! Our host for the evening was Chella Quint. The CERN amateurs taking to the Comedy Collider stage were Nazim Hussain, Cat Demetriades and Aidan Randle-Conde and they were all brilliant! Unfortunately we had competitors for the online audience that night: Spain vs The Netherlands in the 2014 Mens Football World Cup. We can’t really blame people for wanting to watch the game, so we’re sharing the link to the show, available to watch online now, or any time you like – just click below. Enjoy! You can also view a storify of the event, here. In my last post, I wrote about the second year anniversary of the Higgs boson discovery, so it was very timely that the weekend directly afterwards I spent at the Royal Society‘s Summer Science Exhibition, talking to the public about the Higgs boson and where it could lead. The Higgs Boson and Beyond logo. High-energy physics aims to understand how nature works at a fundamental level described by elementary particles. Our current theory, the Standard Model of Particle Physics, is remarkably successful. Find out what the Higgs boson can tell us about new physics beyond the Standard Model. Since I was working the weekend shifts, the exhibit was very busy both days and I was able to chat with many different people, from very young children to senior citizens, all wanting to know: “what is the Higgs boson?”. There were a lot of activities for them to take part in, such as working out the mass of the Higgs on a tablet computer, to manipulating a beam of electrons in magnetic field and also a competition to find rare Higgs events (and win prizes!). We also had an actual piece of the ATLAS detector (left over from when it was built) and knitted particles to help explain the theory of supersymmetry (or SUSY for short). It was also fantastic that so many female scientists were available to work on the exhibit – just being visible, especially when there were so many young children visiting the stall, makes a huge difference! Speaking of children, they (and many adults) were very keen on our Nobel Prizes! Unfortunately the Royal Society Summer Science event is over for this year, but I highly recommend that you take a look at the booklet (via the website) that was produced for the exhibit. It’s very beautiful and it elegantly explains the whole process of creating a Higgs boson and how we study it, including some very difficult concepts! 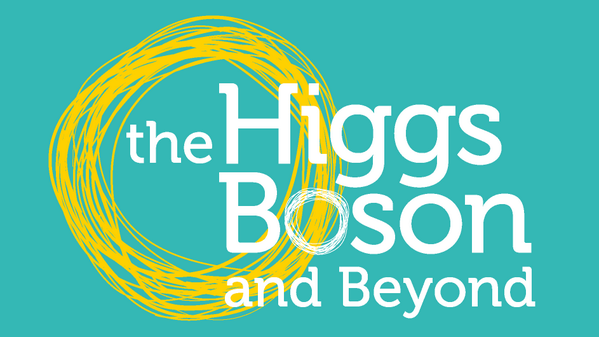 Also, if you’d like the Higgs Boson and Beyond stall for a future science festival event, get in contact with them either on Twitter, or through their website: http://the-higgs-boson-and-beyond.org . Alternatively, you can leave a comment below and I will pass the message on.